An idea or a thing is transferred into a visual interface by web designers. Web designers use their creative idea as a layout to build the user experience for a website. They design the website’s look and continuously update their perspective. A live website is created by the web developers. A front-end developer is one who is responsible for building the website interface and layout. Back-end developers create and maintain all back-end functions. The back-end developer takes front-end codes to do functionality works. 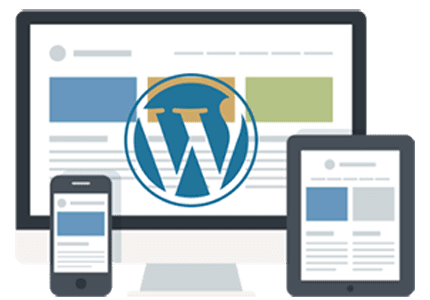 Nowadays, all over the world millions of people are using WordPress and every day new people are joining the WordPress community to create their business, personal, agency, eCommerce, blog, and other websites. Because of its fairly easy to use a lot of people are quickly adapting to WordPress. For using it web programing language is not necessary, a non-technical person can easily handle a WordPress website. Extra facility related to the plugin is, you will get more power with WordPress plugin support. Full dynamic WordPress theme and plugin are being developed by us. 29 out of 100 websites are powered by WordPress and every day new people are joining the WordPress community. Regardless of devices, a site that is able to adapt to the screen it is being used on is referred to as a responsive website. To provide the better experience to the users the website automatically re-formats its size and shape based on the devices and can give your site a number of benefits as well as be being in line with Google recommendations. 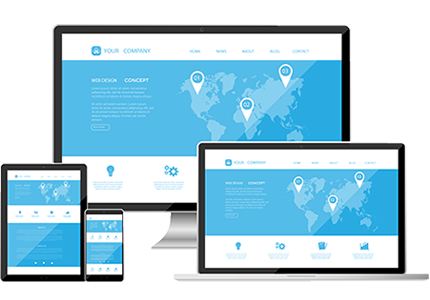 A responsive web layout gives you the guarantee that any user on any devices will have the best experience possible to browse your website. We are designing and developing all kind of website as responsive for all devices. We are able to make your none responsive website as a responsive website. With over 50% of all web traffic coming from a mobile device. Basically, user interface (UI) is consists of a lot of screens, pages, and different visual elements— as like as buttons and icons. For interacting with a device there is no way without using it. While interacting with every aspect of a company’s products and services user experience (UX) is the internal experience faced by a person. Actually, how things look is defined by UI and UX represents how a system works. 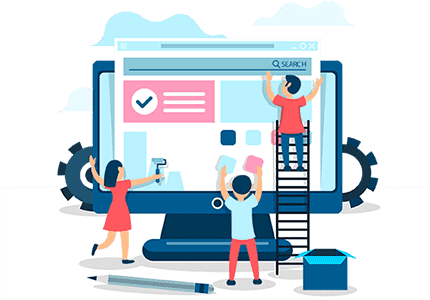 For the small enterprises or individual to expand their business through the web without complex programming the static website is simple website design which is cost effective and beneficial. Via a static website it is very easy to show and sell products and so far it is considered as the traditional and the simplest way. 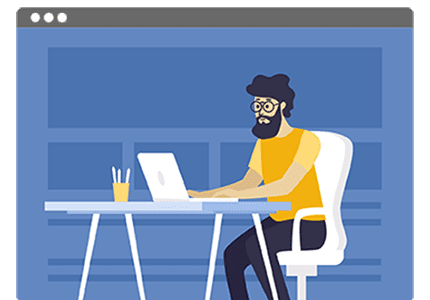 All types of benefits you will get from crazyEnter for developing your personal or corporate website in respect to planning, design, and development. For designing these kinds of sites databases, eCommerce systems or extensive custom coding is not needed. Every time at first crazyEnter tries to understand it’s clients need for developing a static web design project. Need more information about Web Development? We are 24/7 here to assist you. Contact us by phone, email, contact form or social media channels.